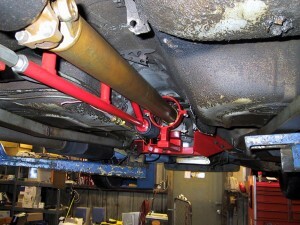 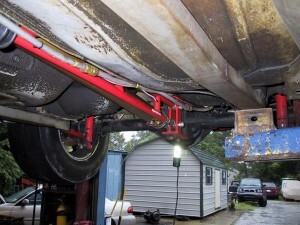 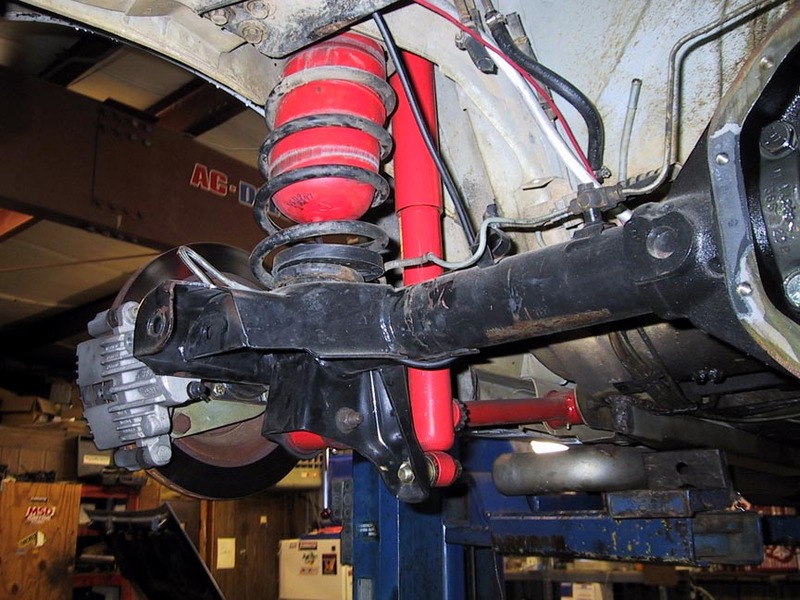 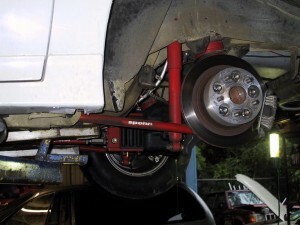 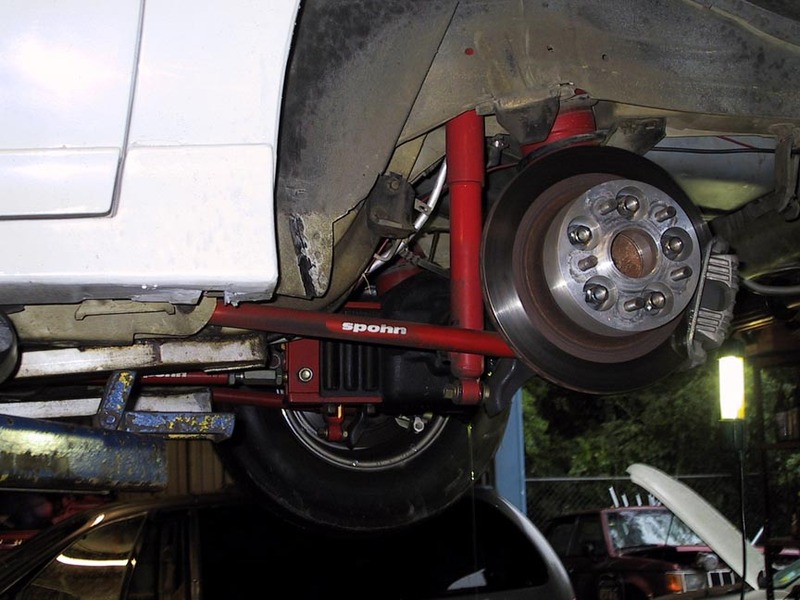 As you see in the pics to the left, this Camaro was set up using Spohn Suspension components. These work very well on F-bodies! 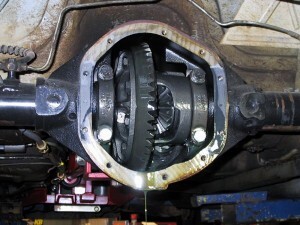 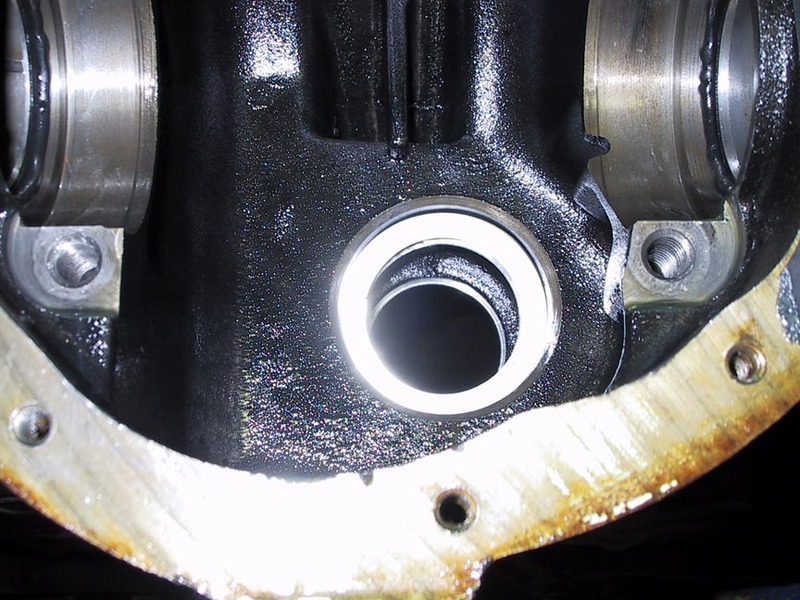 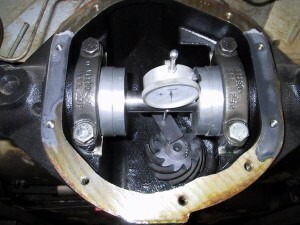 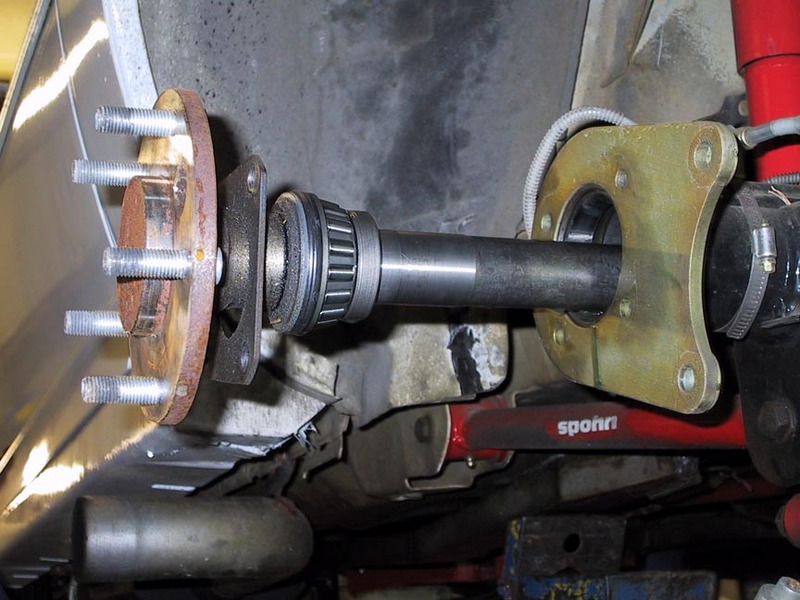 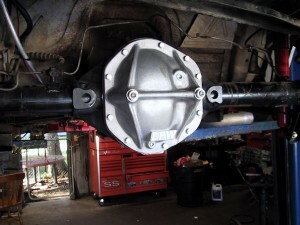 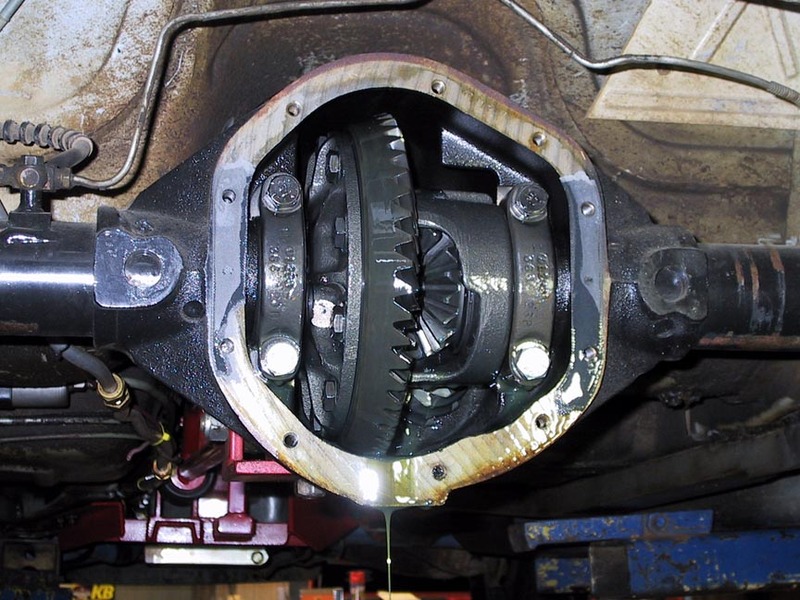 Unlike the diffs that have the pinion shim under the rear pinion bearing, the 44 is behind the rear pinion race. We set up our diffs by using the manufacturers recommended depth etched on the pinion head. Here is the tool used to set pinion depth. 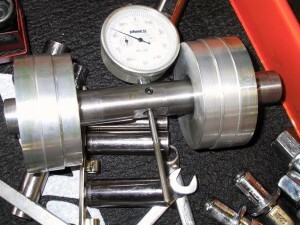 We used this cover to increase the strength of the unit even more.